This watering point was improved by creating an area of hardstanding using concrete sleepers. 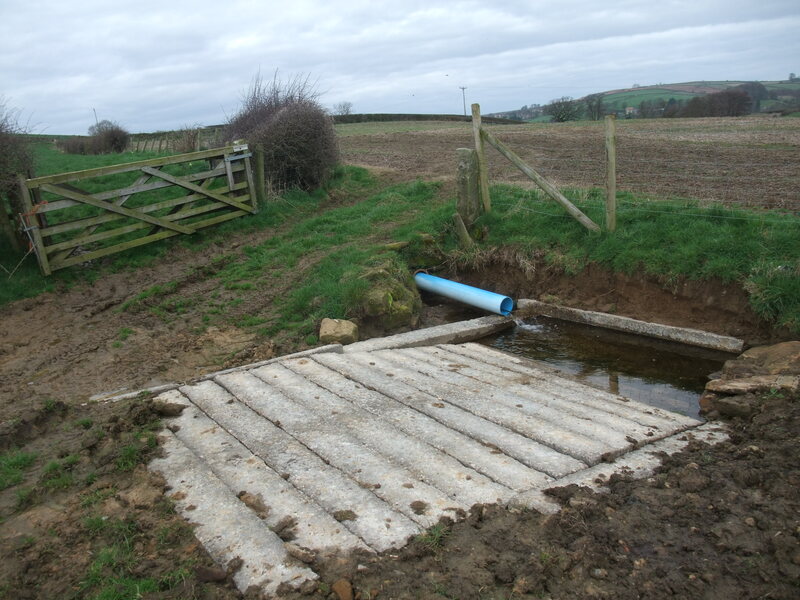 The water quality will now be improved for river species and also for the farm livestock. Copyright NYMNPA.